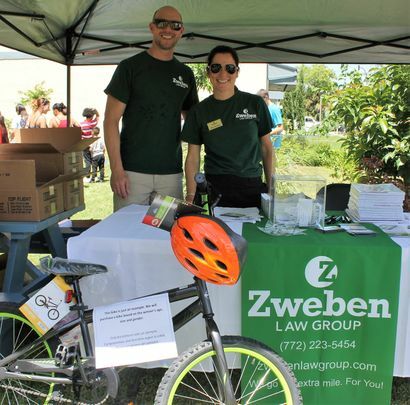 Do “U” Have the Right of Way? 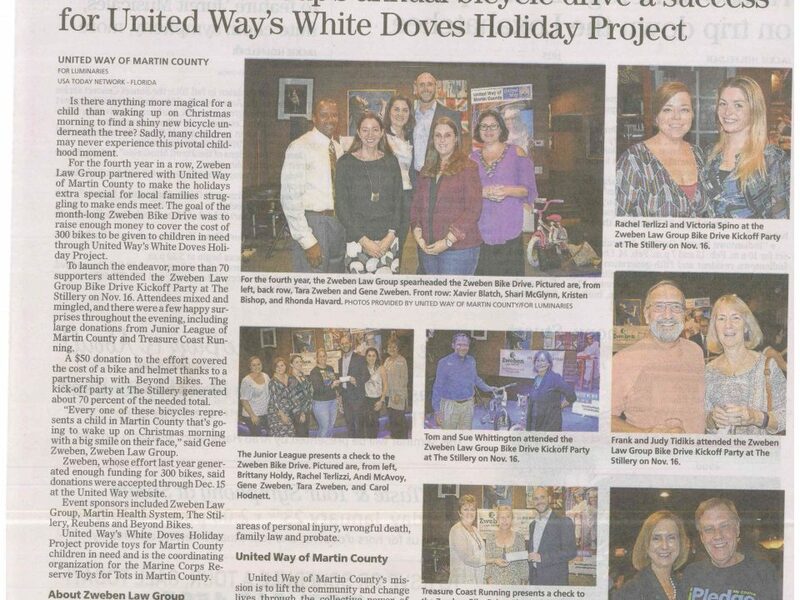 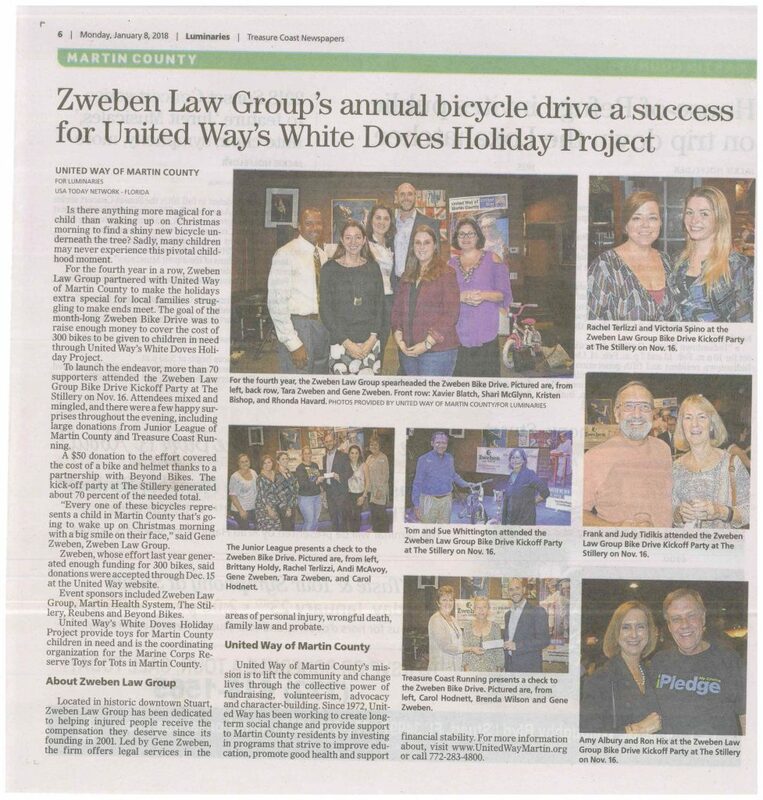 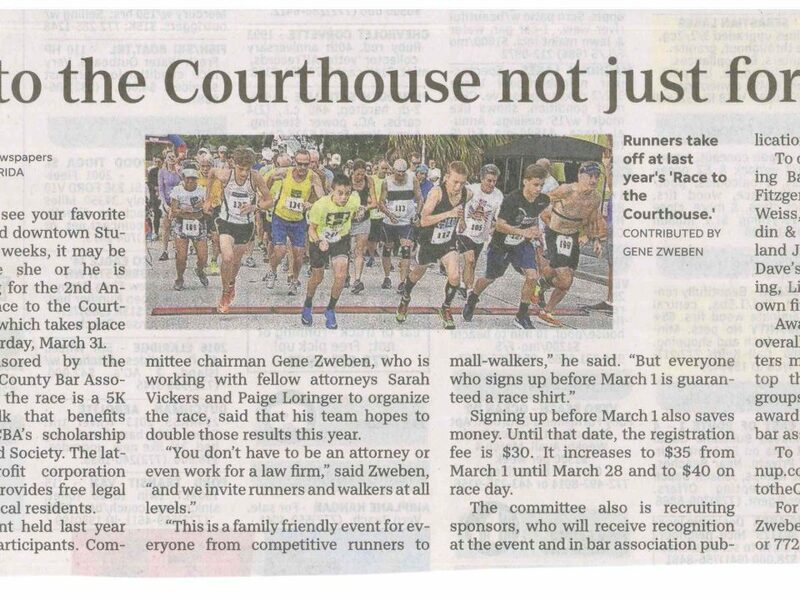 Zweben Law Group’s Annual Bicycle Drive is a success! 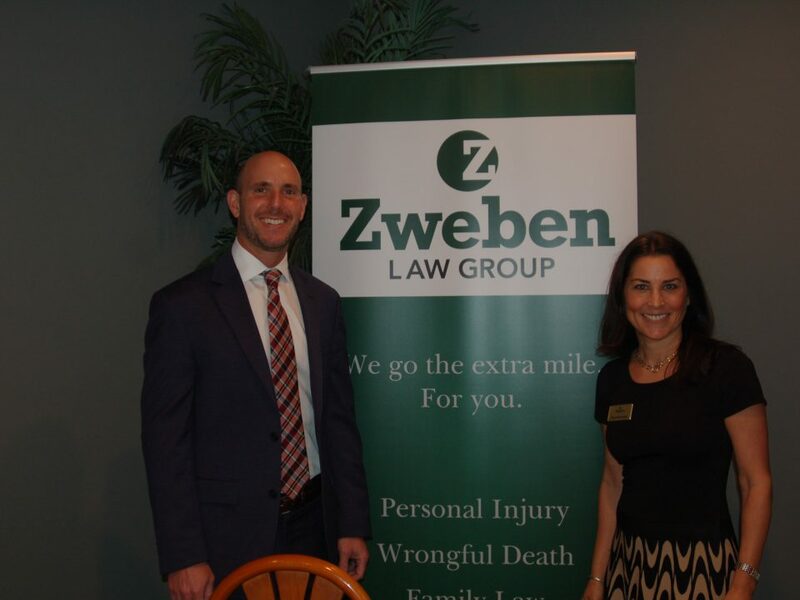 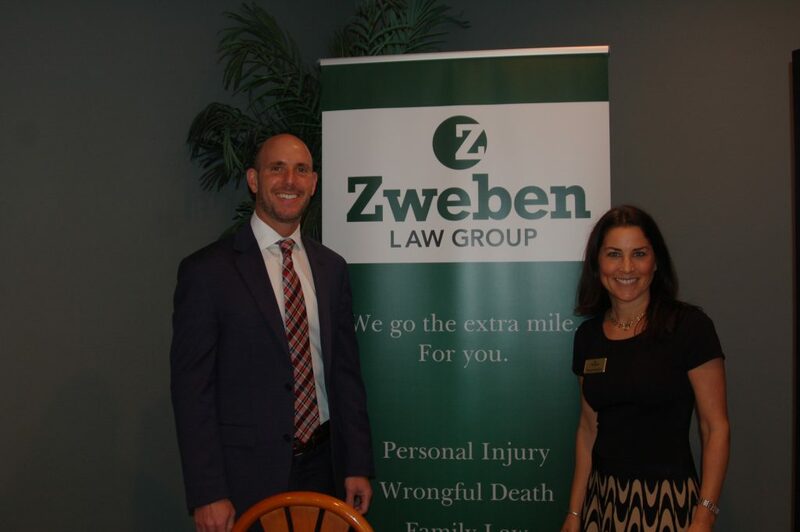 On September 13, 2018, over 40 people attended the Palm City Chamber’s first lunch and learn where attorney Gene Zweben discussed how to avoid being sued for violating the Americans with Disabilities Act.